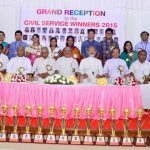 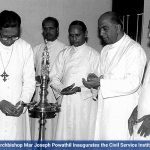 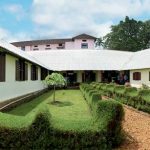 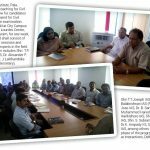 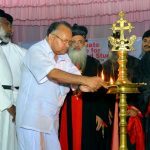 The Civil Service Institute was founded in January, 1998, sponsored jointly by the Archdiocese of Changanacherry and the dioceses of Palai and Kanjirappally as a part of the Inter-diocesan Centre for Human Resources Development. 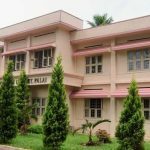 The Institute is meant to advance the career prospects of young people who have the potential for high-ranking Civil Service placement, but cannot afford the expensive coaching available only in big cities. 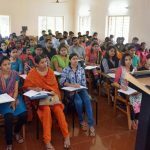 As it is, quite a lot of our young people who are talented and would compete with skill and tenacity are handicapped by being unable to get access to quality coaching and up-to-date study materials.